Staying at the Grand Panama Beach Resort and interested in renting one of our paddleboards for a day or two? 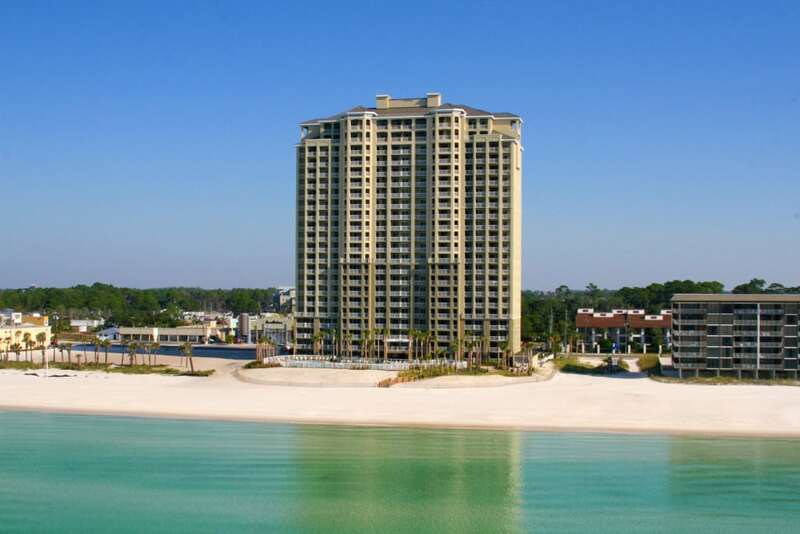 We serve the Grand Panama Beach Resort and surrounding area and will be happy to meet you right at your condo to drop off your board to you! Give us a call or send us an email and let us know when you will be in town and we will be sure to get a board reserved for you!